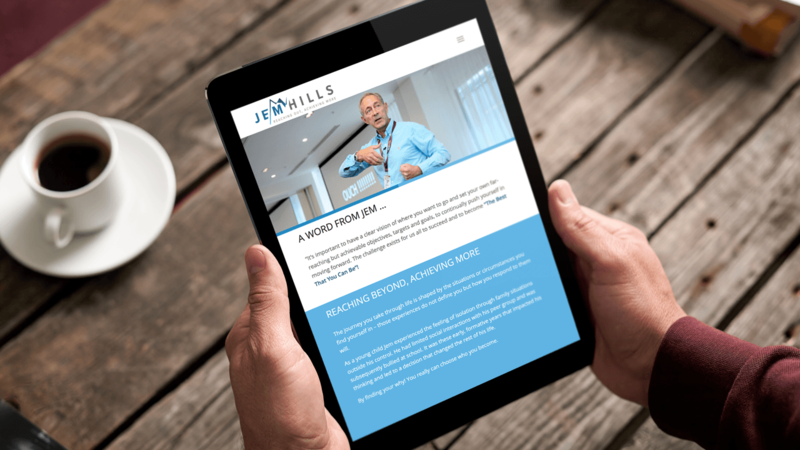 Jem asked the team at Brink Media to design and build his new website. Jem is an inspirational and motivational speaker. A very interesting person with an amazing story to tell. He is ex British special forces and speaks about his life from overcoming bullying at school to being in-demand in the private security sector after leaving the Special Boat Service (SBS). When visiting our office it was very easy for us to lose a few hours speaking to him and finding out about his life. For the website, Jem had his own ideas on feel and how he wanted the website to work. He had also been looking at competitor website which gave us a good place to start from. We advised him on how the website should be designed and was able to mix a number of photos he provided into a functional and easy to use website. We also provided a number of stock photos to help highlight points and show his story in a visual way. It was a fun and interesting website to design and build. Since the site has gone live we have been working with Jem on developing a blog and using search engine optimisation techniques (S.E.O) to promote and market his website. Helping him to build a bigger business. 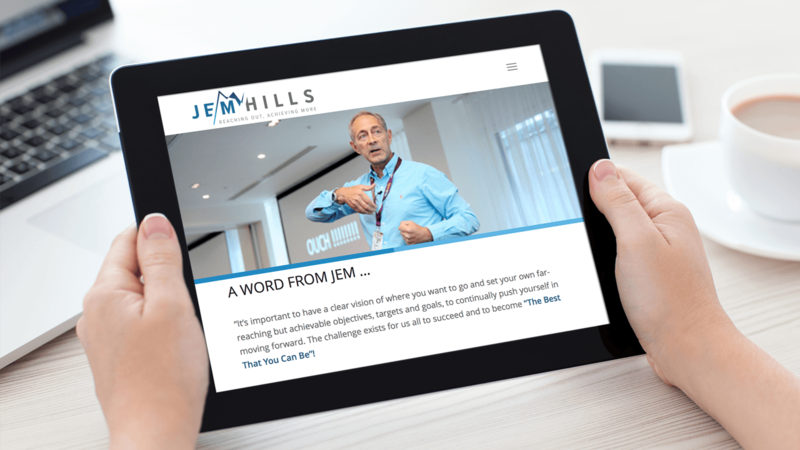 The blog section of the website will allow Jem to create new posts in a simple and effective way. We provided a number of template post that he can base his posts on. This allows him to edit and post new content directly by himself. Part of our ongoing service is support and training to make sure the website keeps working for his business. Along side Website Design and SEO services we also provided Jem with Website Hosting and a Google G-Suites account for email.